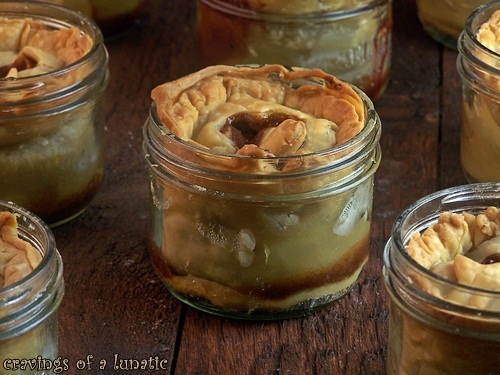 Here’s a clever idea by CravingsofaLunatic.com, apple pie in jars. What a fun way to serve dessert. 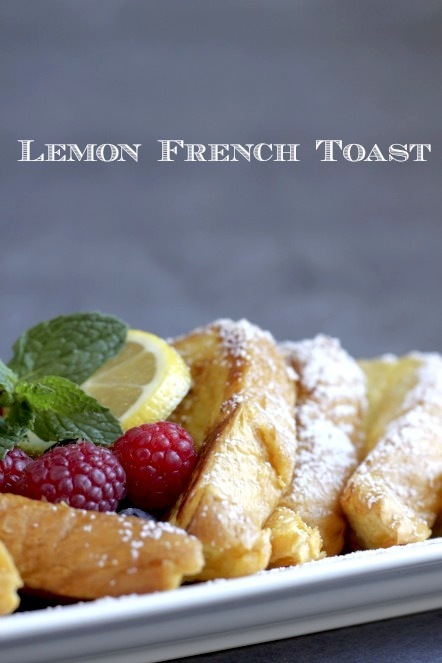 For the original post and recipe click HERE. 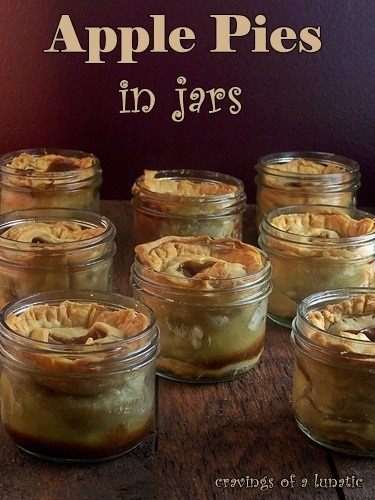 Do you have a favorite recipe that you would like to share? We would love to hear from you. Submit your recipe HERE.